We have reached a point in technology where Computer Numerical Control machines – or CNC machines as they are more commonly known, are found in almost all of the manufacturing industries. From small scale operations to large organisations, it’s hard to find a section of manufacturing that doesn’t use automation in one form or another. From the automotive industry to the oil and gas industry to industries involved in the manufacture of wooden products, CNC machines are ever-present. What isn’t often realised however is that CNC manufacturing is also now being used by many hobbyist manufacturers too; with this many creative and indeed unusual uses of CNC manufacturing are now emerging. Here we take a look at some of our favourites on Pinterest. 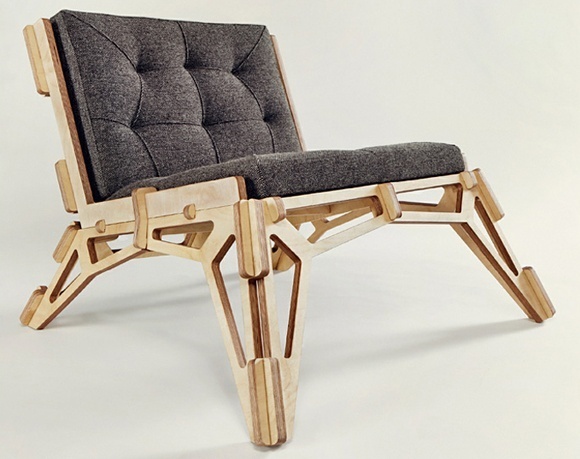 While it’s made from the simplest of materials in plywood, this CNC made lounge chair takes design to the extreme with its complex cut-outs and obscure joins. With a look of incredible comfort and an unusual design that will stand out in any room, this is one amazing chair that is sure to get people talking. Continuing the furniture theme but this time with an emphasis on ‘fun’ rather than ‘functional’, this CNC gaming table provides a stylish way to play your favourite games. 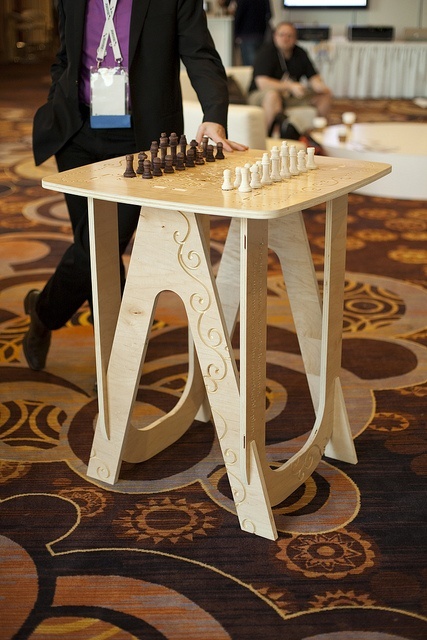 Created in varieties for chess, checkers and the ancient Chinese game of Go, these gaming tables comprise style and inspiration by featuring distinctive CNC machined patterns coupled with inspirational quotes. CNC cut outs provide wonderful shapes and a beautiful look. 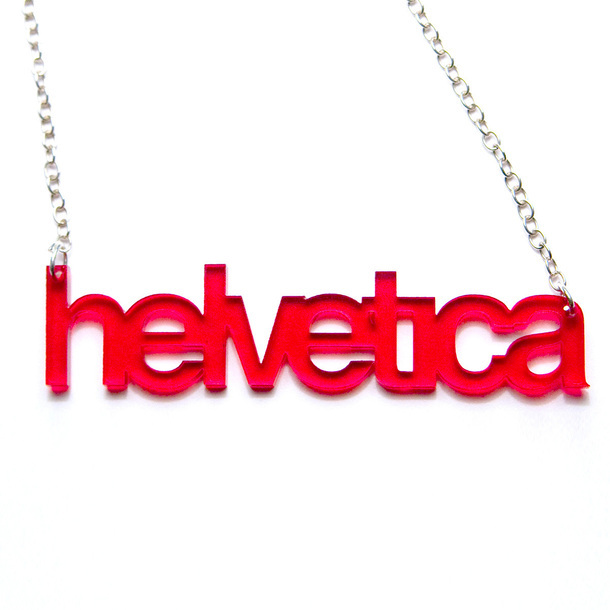 Providing a quirky take on jewellery, this CNC laser cut necklace celebrates one of the world’s best loved fonts, Helvetica, in a uber-cool acrylic design that features incredibily acute attention to detail. 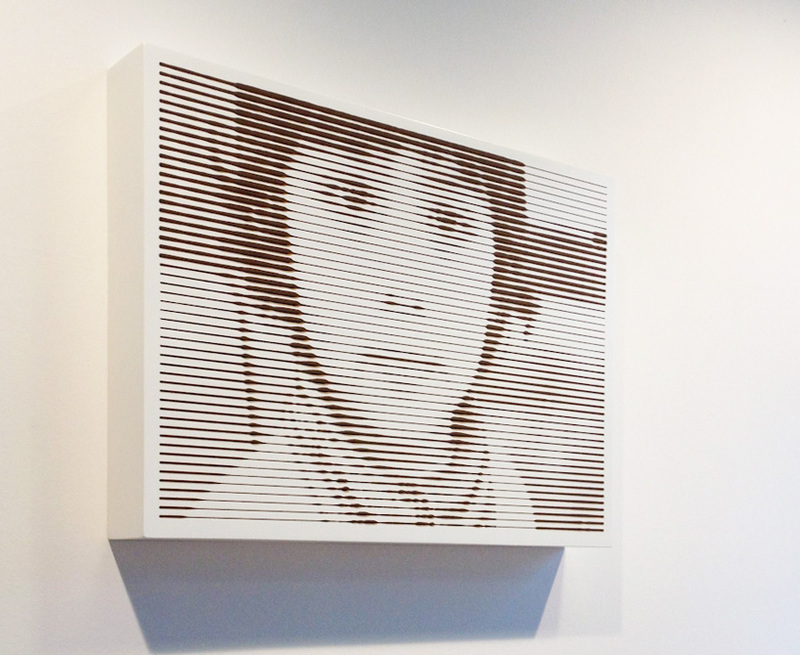 Though from a distance they make seem like conventional print outs, these photocarver images are in fact milled into wooden surfaces using a CNC machine. What simply looks like a black and white picture is actually a wooden carved construction which allows you to touch and feel the texture. Bridging the gap between digital design and physical crafting, these innovative and eye-catching high-relief images are an incredibly innovative example of what can be done with CNC manufacturing. 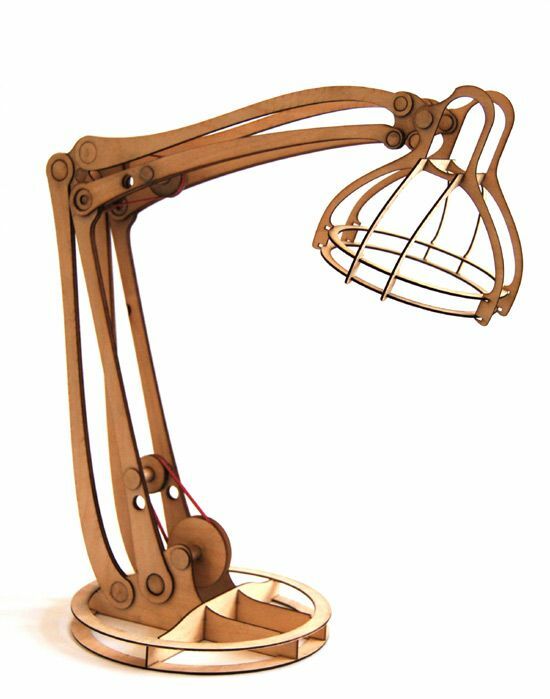 Inspired by those 3D plywood dinosaur kits that can be often found in model shops, this CNC desk lamp called the Rhizome, is digital carpentry at its best. The perfect example of cool CNC design, the lamp is made up of 21 different pieces and features exposed ball bearings at the base enabling it to pivot with LEDs providing its light source. About the author: Dean Ronnie is a professional writer who specializes in the field of design. Covering many design-related topics, Dean has a particular interest in computer aided manufacture and the usage of computer numerical control in a design environment. Based in the United Kingdom, Dean is passionate about clean lines and the ways in which technology is influencing design. That lamp is extremely cool, is it as easy to assemble as the plywood dinosaur sets though? That is the question! Links to any of these projects? I’d like to learn more about some of them. Consider this: your readers want more than just a blurb sometimes.